c) don’t melt in the summer weather! 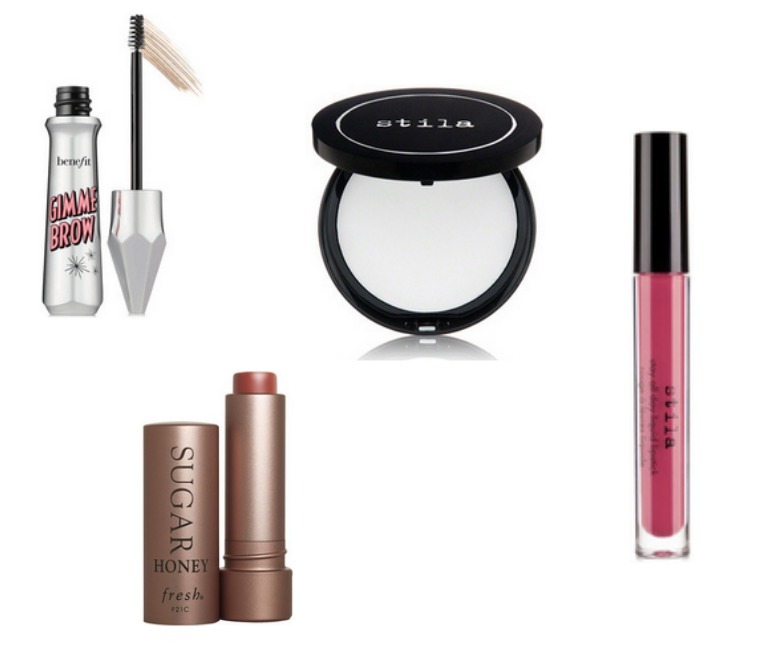 After a lot of internet digging I’ve rounded up the above products as my “wants” for this week. All have great reviews that look like they would pass my test! I am especially loving that Stila Tinted lip treatment with SPF. Somehow I ALWAYS burn my lips in the summer, so protecting them with SPF is a must. If you have ever burnt your lips before, you feel me! They swell up and I look ridiculous for at least 2 days. Have you tried any of the above products?! If so, let me know your thoughts! 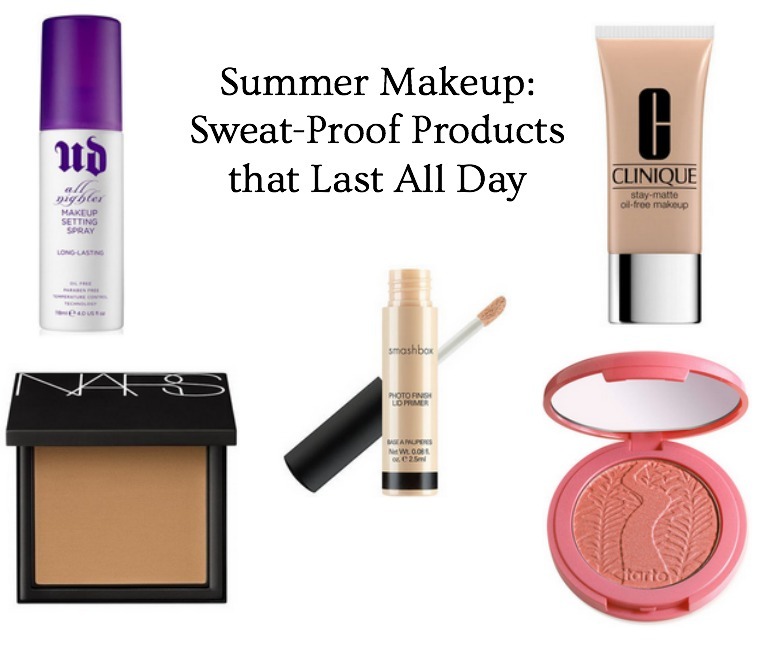 I’d also love to hear what other products you love to get you through your day in the summer! I am obsessing over your makeup wants! Stilla is such an amazing brand I love it so much! As for the urban decay setting spay thats another one I am beyond obsessed with! Aw I am SO glad you like my picks- thank you! The Urban Decay spray is sooo great! Such a cool product. I need to check out that anti shine balm. Have you used it? I haven't! I've read great reviews though – if i end up pulling the trigger and buying it ill let you know my thoughts!